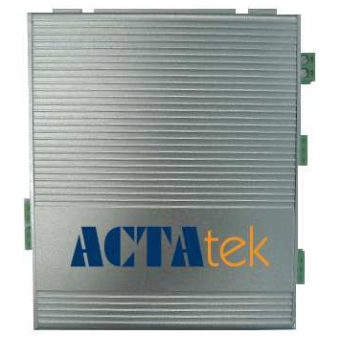 ACTAtek External IP Smartcard Reader is a cost effective solution for access control and time attendance product which allows users to access its record from anywhere, at any time, and on any platform. The IP Card Reader was designed to extend access control from an ACTAtek to an additional, smaller card access control system. It is compatible with any other model but being networked with a main ACTAtek is not required. While having an ACTAtek is not required it is suggested for easy card enrollment. Registration and card writing is via the master ACTAtek Unit. Cards registered via the master ACTAtek unit will be immediately readable at any readers which were registered with Access Manager. Once registered a user will be given access to secured areas with a swipe of a card. 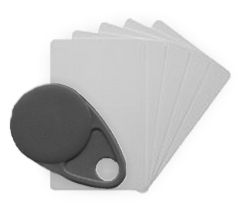 The IP Card Reader is available in Mifare, EM, HID, HID iclass, or Hybri card options. 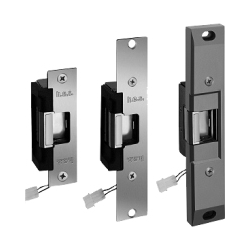 This reader has full relay output ability to operate door control handled with a door strike or magnetic locking device. Where can I find more information about the ACTAtek card reader and ACTAtek Options?